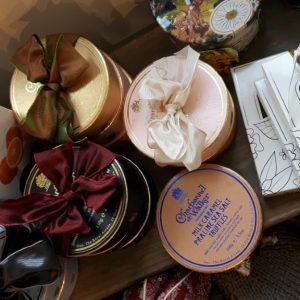 View basket “Charbonnel et Walker Chocolates” has been added to your basket. Bespoke bouquets can be organised to incorporate favourite flowers and/or colours. Your postcode is outside our automated delivery zone, or is incomplete. Please contact us to discuss delivery options, or feel free to pick up from our shop.